My obsessive-compulsive tendencies do not appear like they say in the books. In them, they show pictures of people washing hands and meticulously lining up objects in order of colour and size. I have been known to do these things, but they are not the compulsions that threaten to break me. A maze of never-ending thoughts, feelings and uncontrollable behaviours. This excerpt comes from Jessica’s memoir, When Hope Speaks: Thoughts on faith, hope, love (and depression). Pre-order the Expanded Edition on Kindle HERE before March 5 and $1 will be donated to To Write Love On Her Arms. 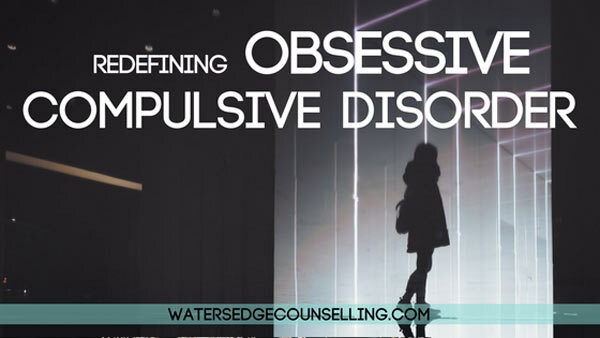 Do you struggle with obsessive compulsive behaviours or thoughts? Are you concerned about the mental health of a loved one? Here’s what you need to do: contact Colleen on 0434 337 245 or Duncan on 0434 331 243 for a FREE 10-minute phone consultation on how we can best help you, or press book now to book on our online diary.